The newly opened Soho House Amsterdam has now added Marcelle Hanselaar's painting 'Self With Dutch Collar' to their permanent collection, courtesy of Jessica Carlisle Gallery. 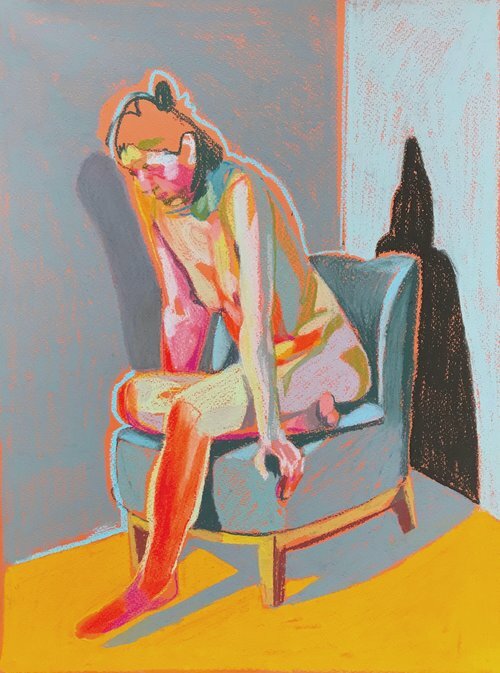 Hester Finch's vibrant pastels and paintings are currently on display as part of Partnership Editions' pop-up at Liberty London - discover her work in their dedicated space on the third floor. Find out more about Partnership Editions on their website. "As both a painter and a printmaker, Dutch-born Marcelle Hanselaar has evolved a savage, darkly humorous vision of the contemporary human condition quite unlike any other artist currently at work in Britain." Nicholas Usherwood has previewed Marcelle Hanselaar's current solo exhibition in Galleries Magazine. Read the piece here. 'Prints' continues until 6 April 2018 at 12 Star Gallery, London. 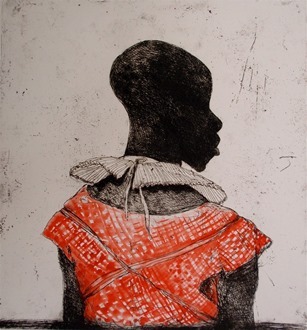 Marcelle Hanselaar's solo exhibition 'Prints', presented by Julian Page, runs from 21 March – 6 April 2018 at 12 Star Gallery, London. The exhibition will showcase recent prints, including The Crying Game (2015-17), a suite of 30 etchings. More info. Work by Nadege Meriau will be included in the exhibition ‘Little Clown, My Heart’ at ARTHOUSE1, alongside work by Laura Cooper, Kasia Garapich, Nicole Morris, Rosie Morris, Sarah Pager and Ninna Bohn Pedersen. The exhibition opens on Thursday 25 January, 6.30 - 8.30pm and continues from 26 January - 18 February. For more information, visit ARTHOUSE1's website. Marcelle Hanselaar’s brilliant new book, ‘The Crying Game’ is now available to buy online from her website or Amazon. Partnership Editions have launched a new series of pastel drawings by Hester Finch, available to buy online. See the full series of nudes and landscapes on their website. Our exhibition programme is suspended whilst Jessica is on maternity leave. The gallery will re-open in 2018. Katrina Blannin will be included in the group exhibition '[Freshtest 3.0]' at Kunstverein Koelnberg, Cologne and Gallery Ulf Larsson, Cologne. The exhibition will run between 20 May and 2 June 2017, with an opening on 19 May 2017. 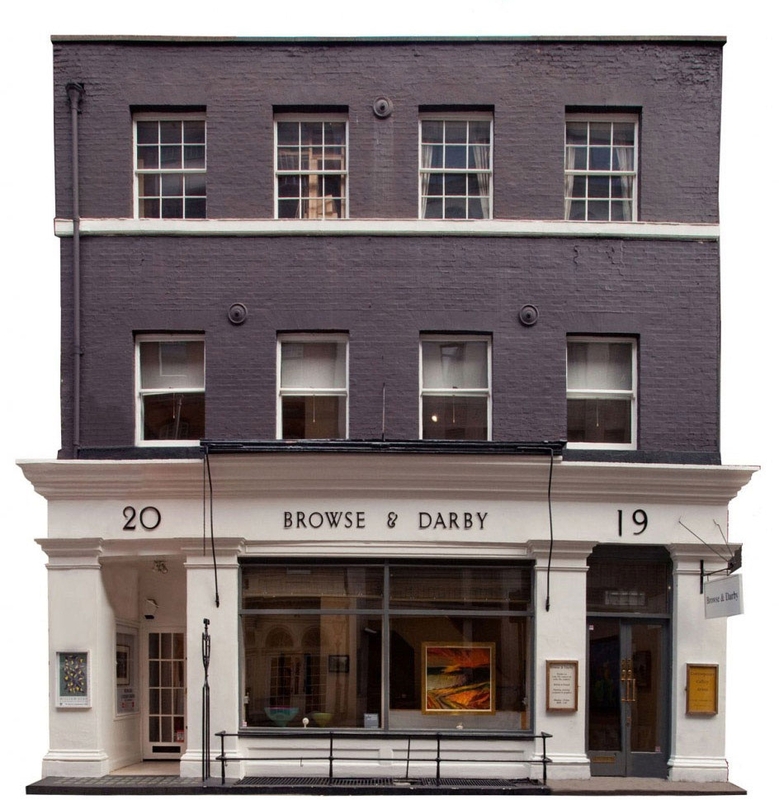 Visit the gallery websites for opening times and more information. "I became bolder and more outspoken and personal after years of struggle and frustration. My first breakthrough into that kind of boldness was a series of figurative paintings I did after the death of my mother in 1991. Her death combined with a teaching appointment in China, where I was kind of thrown in at the deep end, catapulted me into figuration and finding my own voice." Artists' Collecting Society has published a new interview with Marcelle Hanselaar. You can read the piece online here. "I always thought very strongly that the most relevant thing that I can do as an artist is to either make a record of the time that I am living or make a statement about it." Artspeak has interviewed Piers Secunda about his current solo exhibition 'ISIS Bullet Hole Paintings' at 532 Gallery Thomas Jaeckel, New York until 6 May. Read the full article here. Katrina Blannin's solo show 'e x h i b i t i o n i s m' will be open to the public on Friday, March 31, 2017 at 6 pm at SALLE BLANCHE, Cologne. For more information, visit their website. Piers Secunda’s solo exhibition ‘ISIS Bullet Hole Paintings’ will run between 6 April and 6 May 2017 at 532 Gallery Thomas Jaeckel, New York. Secunda’s ISIS Bullet Hole Paintings are the latest iteration of an ongoing project in which casts of bullet holes gathered from war-torn areas are arranged into compositions, recording the damage and threat that military combat poses to world history. For details of the show, click here. James Brooks' work 'Organisation of Peers, Commons and Gentry IV' is included in the Drawing Biennial 2017. The exhibition continues until 26 April at the Drawing Room, London, and works will be auctioned from 12 April 10am – 26 April 9pm. More information here.